Keeping track of your weight is very important in order for you to establish and maintain good health. We recommend that you weigh yourself every day and keep a chart of your progress. As you follow our program, you will notice positive changes in your weight. If you keep track of the changes you will be encouraged. Body Mass Index provides a measurement that helps you monitor your weight according to your height. Every individual has a natural weight and the below chart helps you to be able to establish what your natural weight should be. For example, a male 5 feet 10 inches with a normal BMI should have a weight of approximately 175 lbs. 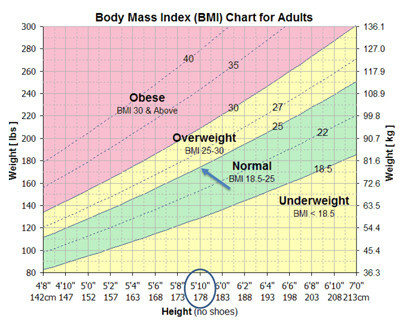 A normal BMI should range between 18.5 and 25. Exercise hard enough to break a sweat. 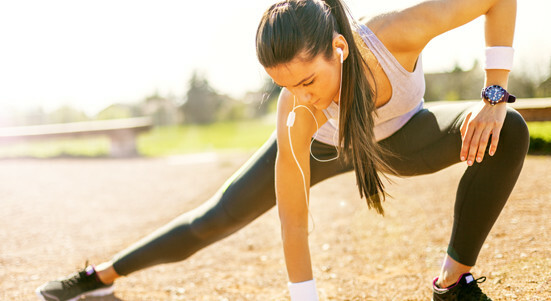 Exercise to achieve 50-75% of your maximum heart rate (220 – age). It is best to exercise early in the morning. Keep in mind that having 2 to 1/2 hours of moderate-intensity aerobic activity a week is an excellent starting point, not an upper limit. 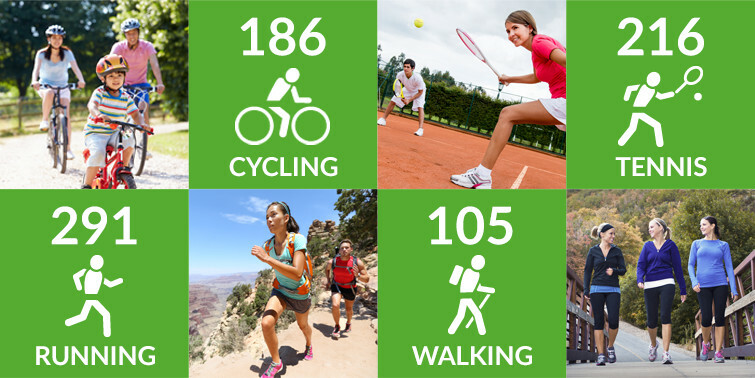 Exercising longer, harder, or both can bring even greater health benefits. Also bear in mind that your 2 to 1/2 hours of activity should be in addition to the light activity that is part of everyday living. 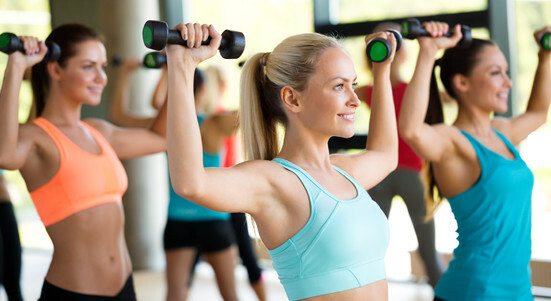 But moderate and vigorous lifestyle activities like dancing, mowing the lawn with a push mower, chopping wood, and so on can count toward your weekly total if they are sustained for at least 10 minutes.